"Fatwood" & Duraflames have very low temperatures & are not good starter options. 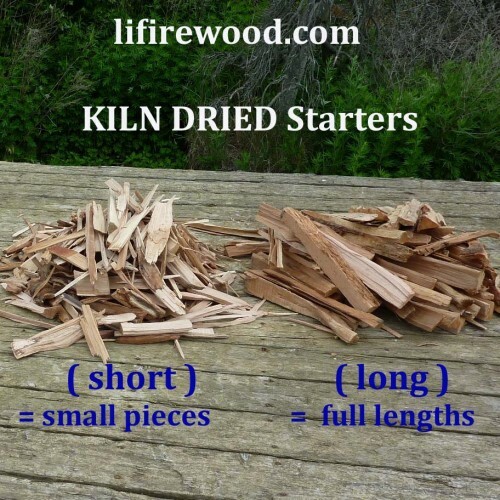 Multiple stages of hardwood starter is the right way to start a fire. 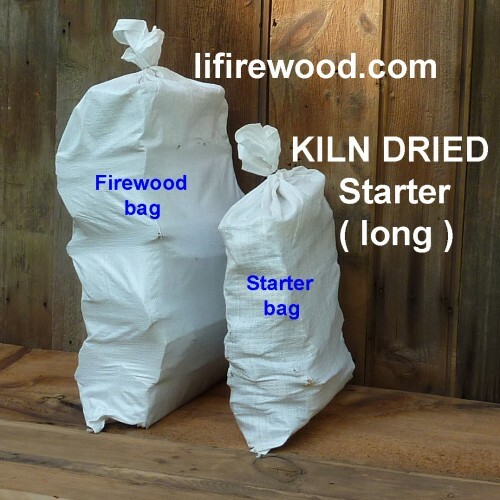 This is our medium-sized KILN DRIED Starter. Use this as Stage #2, after starting Stage #1 with newspaper & our Short Starter. 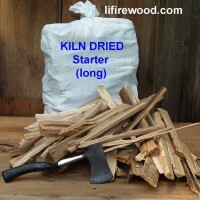 This Long Starter will build larger flames & start production of small red coals. Finally, add our Oak Jump Starter as Stage #3 to produce the large coals. 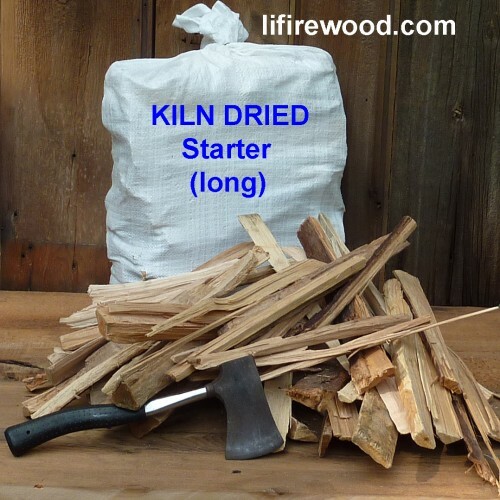 Our 3-stage method guarantees production of the red hot foundation that is the key to any long-lasting roaring fire. BTU Rating: 18 to 27 ? 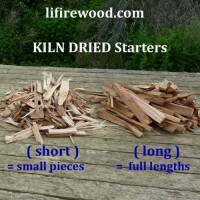 Split Diameter: very small to small ? Length: 10 to 16 inches ? Volume: 0.75 cu ft ave. ? Rec. Use: Stage #2 starter ?